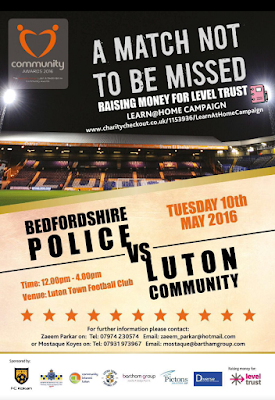 The community cohesion team are organising a one-of-a-kind charity football match, aiming to provide children with a better start in school and building long-term relationship between the community and police, the match is supported by Community Interest Luton and FC Kokan. 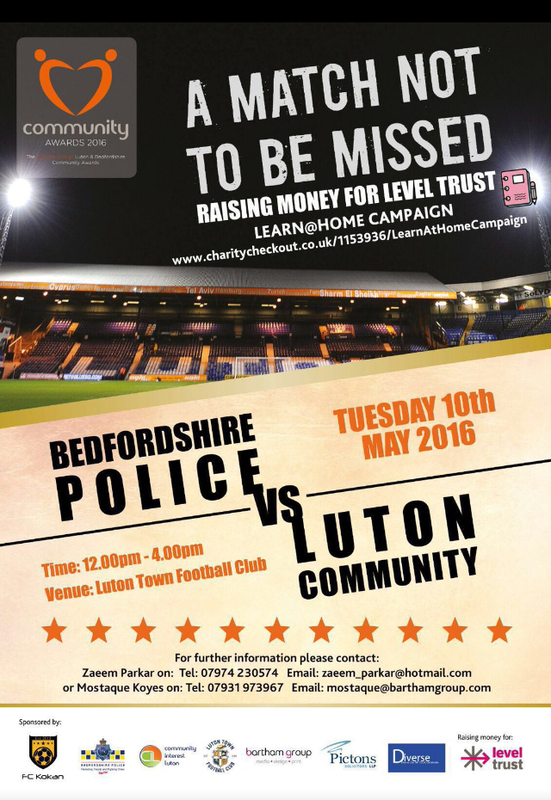 The match, which will take place on 10 May between Bedfordshire Police and Luton Community, is being held in support of Lever Trust initiative Learn@Home, which tackles inequality in schools. Learn@Home provide help to low income families so the children would have an equal start on one of most important days of their life – first day of school. The event itself will be able to provide four primary schools with starter packs for children. 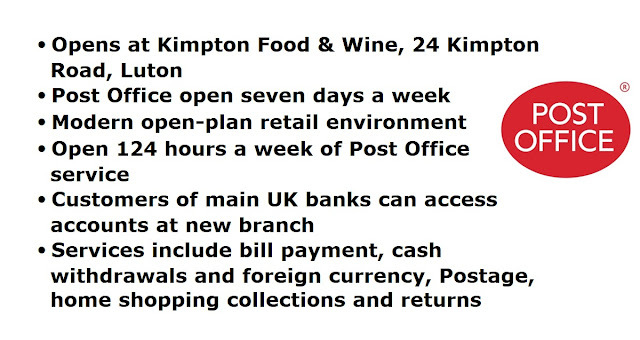 The stationery packs will include all the necessary items like crayons, colouring books, felt pens, paper, scissors, glue, and chalk, as well as book called ‘Boris the Brave and His First Day at School’ written by local primary school teacher Jess Rowlands. This book is aimed to help children overcome the fear of first day of school, and make the transition pleasant and adventurous. Alongside the starter packs, the parents of children will be able to attend the workshop in schools, on how to use the provided starting packs, as well as letting the children get familiar with their new environment. 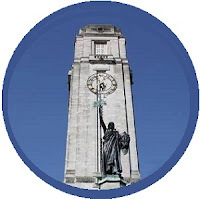 You can support the cause by donating on Learn@Home Campaign charity site here or by joining us on the 10 May between 2pm and 4 pm at Luton Town Football Club.